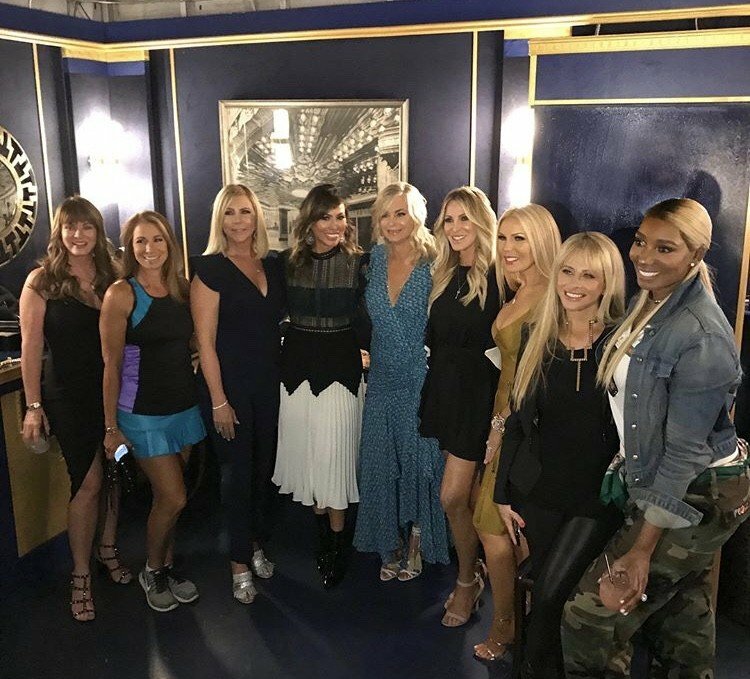 Aside from the Real Housewives intermingling in Los Angeles, there was another Bravolebrity crossover in Charleston, South Carolina. Vanderpump Rules stars Kristen Doute and Brittany Cartwright were in town for Jax Taylor’s sister’s bachelorette party. Of course they hung out with some of the Southern Charm cast members, including Shep Rose and Austen Kroll. Check out all of those pictures and more in this week’s edition of Instagram Roundup in the photo gallery below.